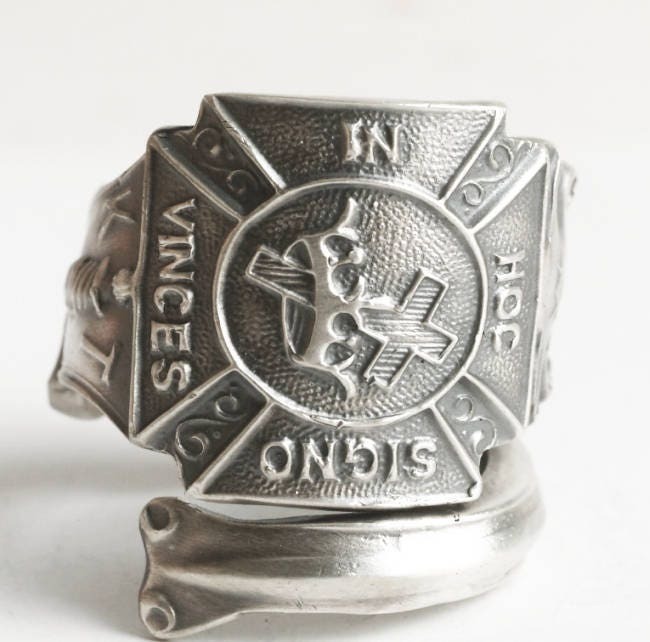 Like spoon rings AND ruling the world in secret? 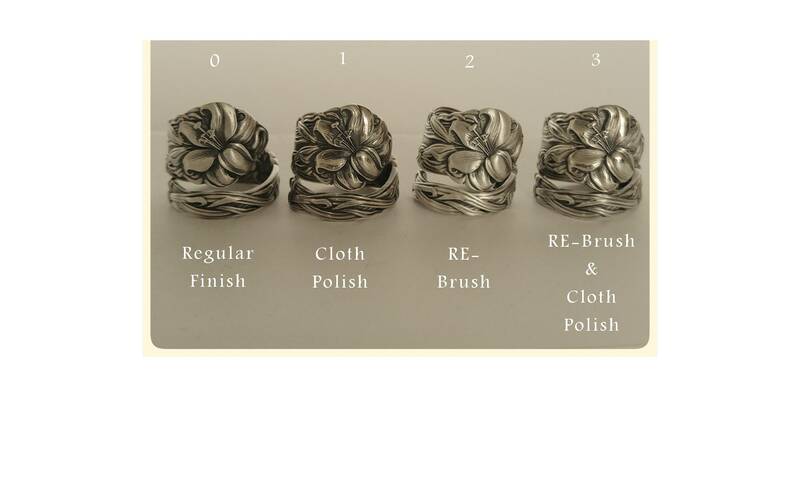 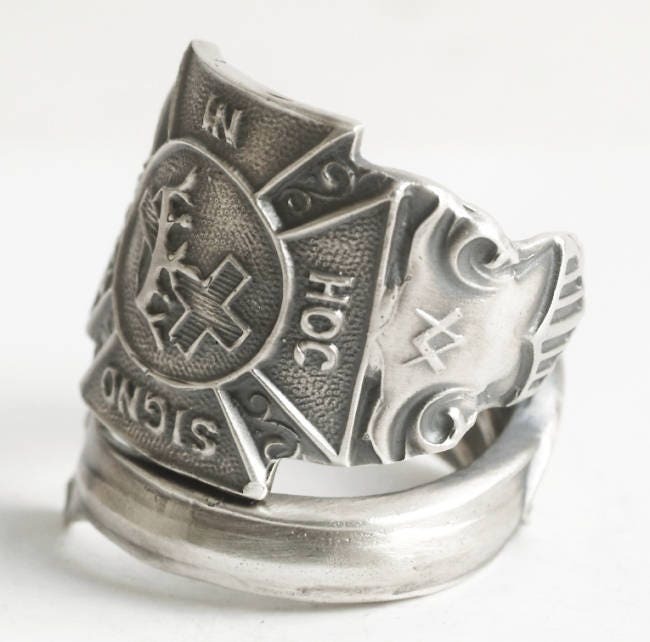 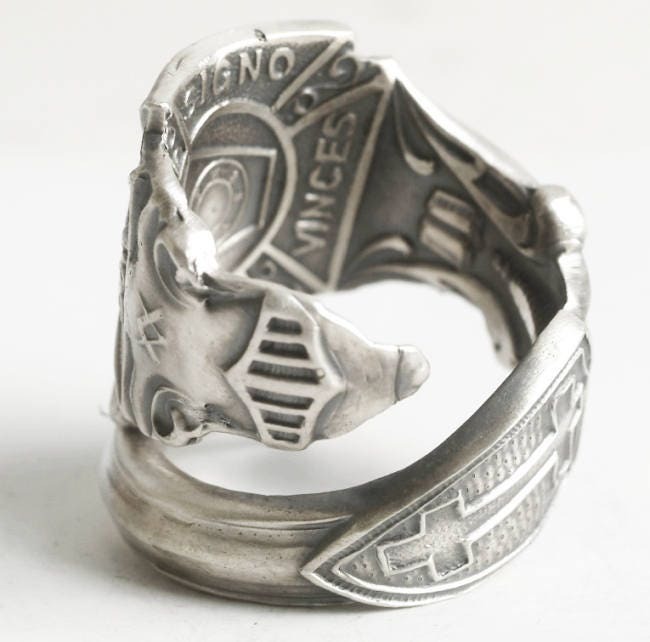 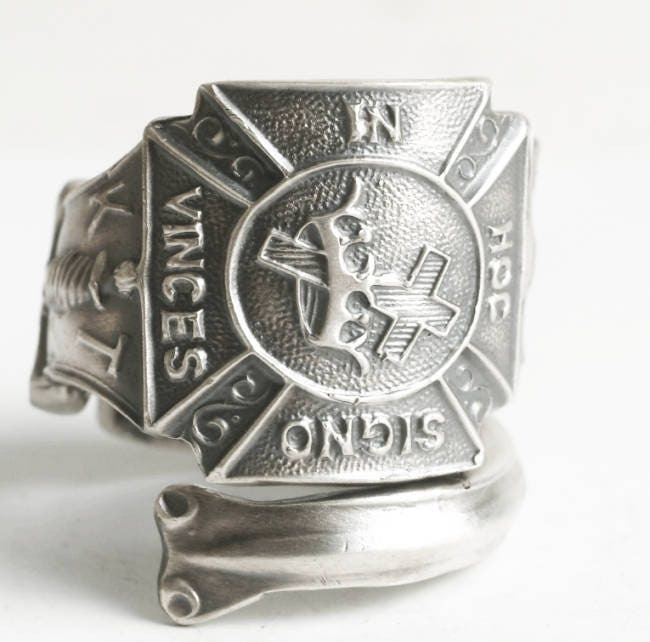 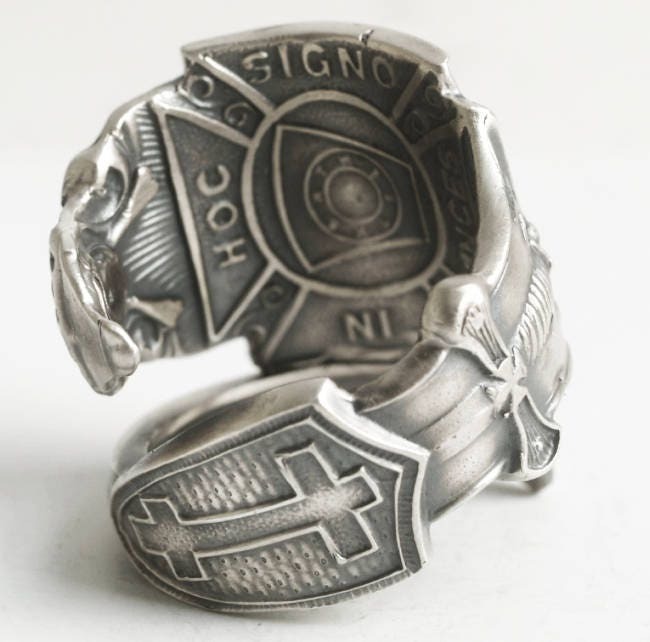 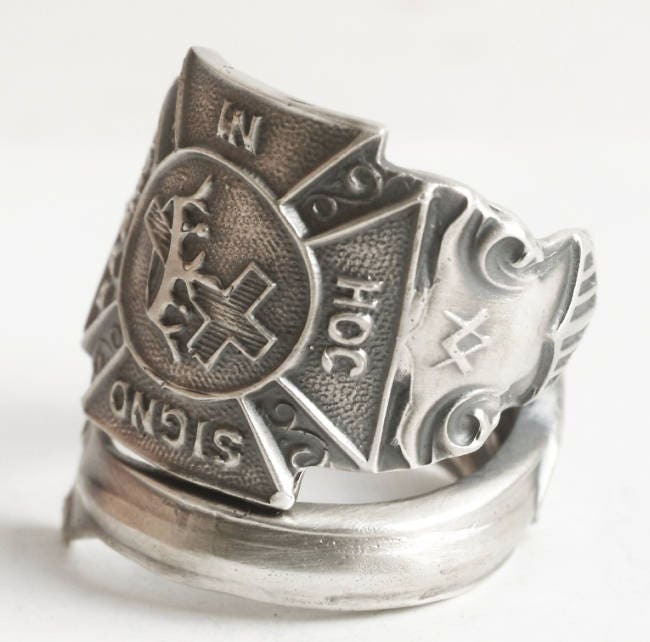 This sterling silver Knights Templar spoon ring features all the traditional Freemason symbolism that has been passed down through the ages. 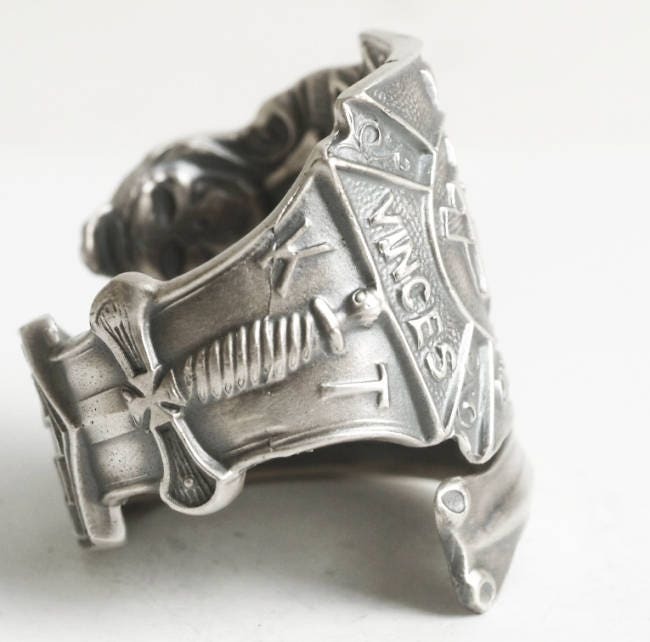 Including a skull on the other side of the Knight helmet! 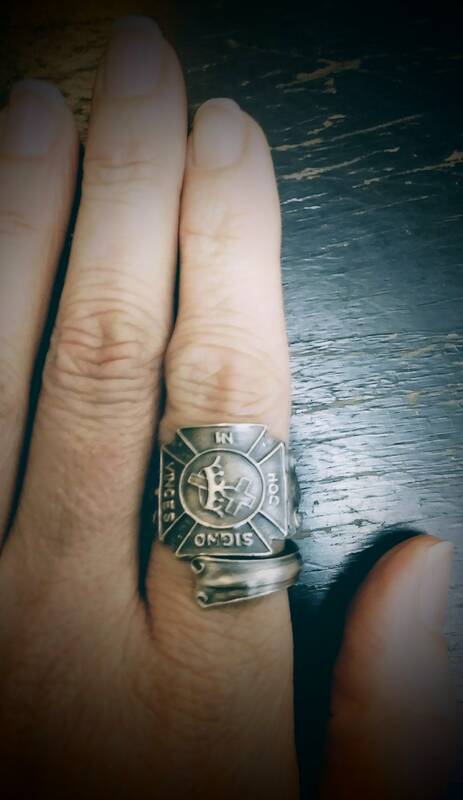 Even if you're not into the secret rites or conspiracies, it's still a lovely ring.... Or maybe that's just what they want you to think.